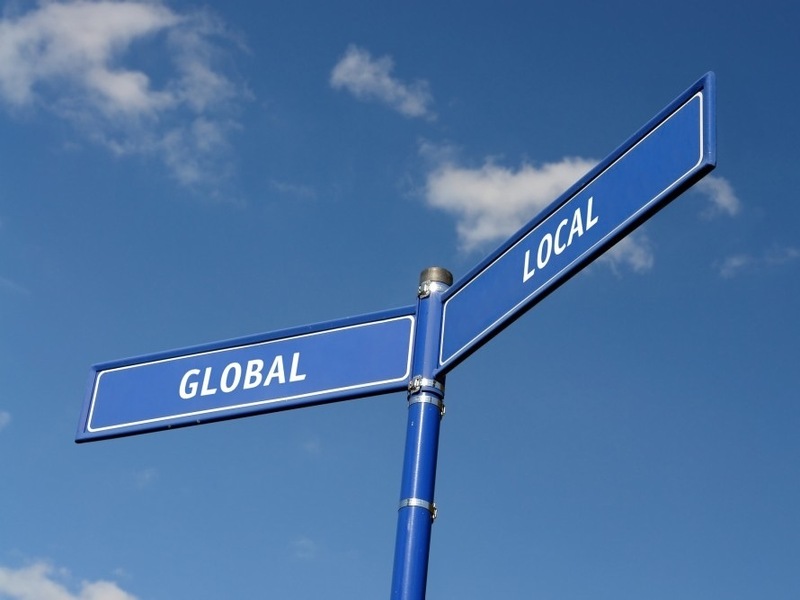 Outsourcing design: go local not global. Every business needs a logo, business cards and all manner of branded material. So where do you start? Pretty much everyone starts their search online for someone to create the designs they need. With so many options, it is hard to know where to start. It’s your business, so any costs for the designs can be claimed back so you should just see it as an investment in your business. The question should be what VALUE am I receiving from the offers online. Lets cover off some of the more common options. Crowd sourcing (basically just a competition where you pick the winner and pay them) you are being served by people who will find a way to limit their costs, so you might find the same design submitted by them over and over, or a plagiarised design. Good luck trying to trademark that in the future! Cheap online logo library or a free logo design added to a super cheap overseas business card print job. As before, you have no assurance that it isn’t the same design they have done a hundred times before to keep costs down. Using an overseas designer is fraught with issues of time zones and a lack of understanding of the local culture and style. A locally outsourced designer will have an understanding of the culture and style of the region, and be able to supply you with a full suite of products that echo the locality. The value is gained from having a unique design to your business that fits within the style of your area. For example, a design that works really well for New York won’t have the same impact in a place like Terrigal (a small beachside town in Australia) as it is a different culture and a much more laid back pace of life. You may pay a little more for a locally based designer, but you gain so much more from their local knowledge. Not to mention you have a lot more legal recourse if there are disputes about payment and the like. So next time you need some design work done, just consider the value you really get from the supplier.